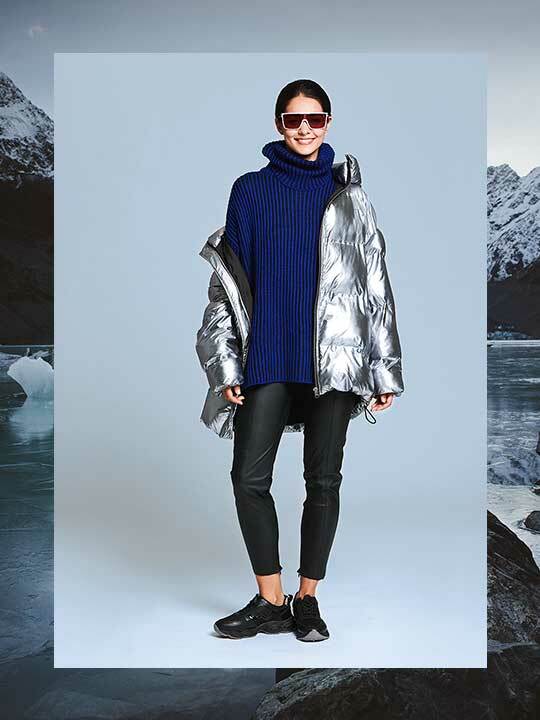 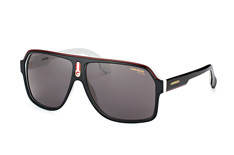 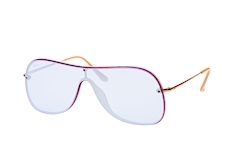 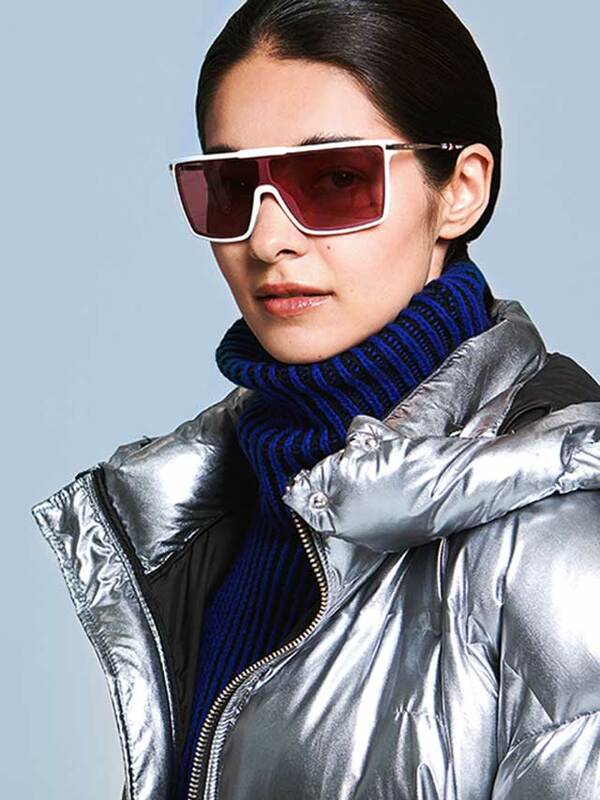 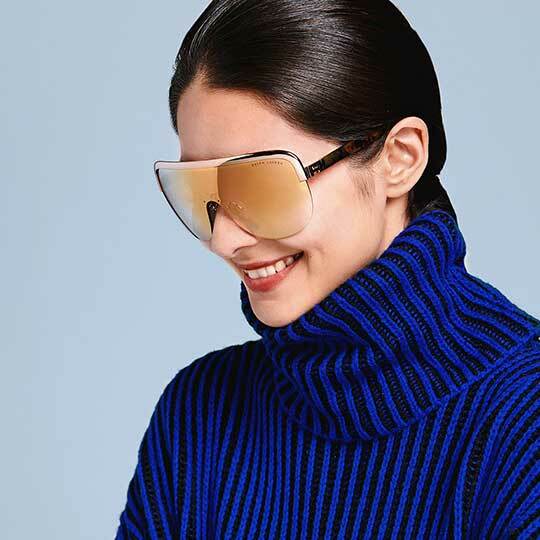 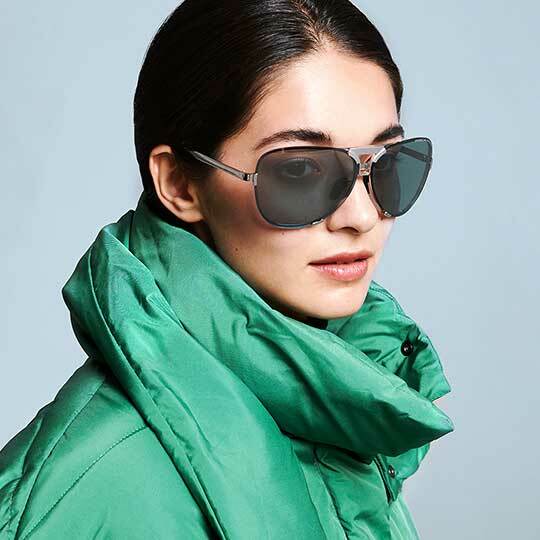 These ski and snowboard inspired sunglasses are real eye-catchers. 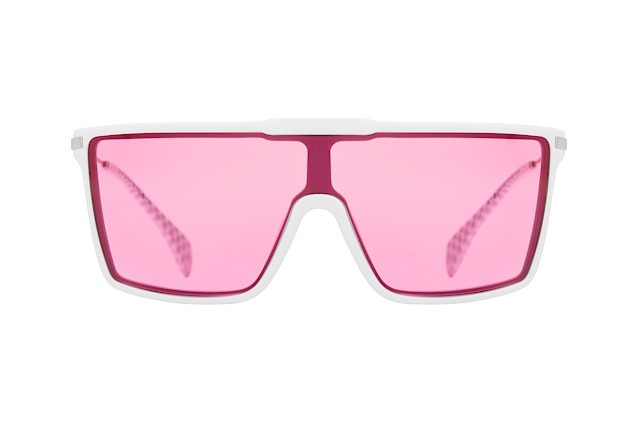 The combination of the striking Tuttolente design with the candy colours is perfect, even off-piste. 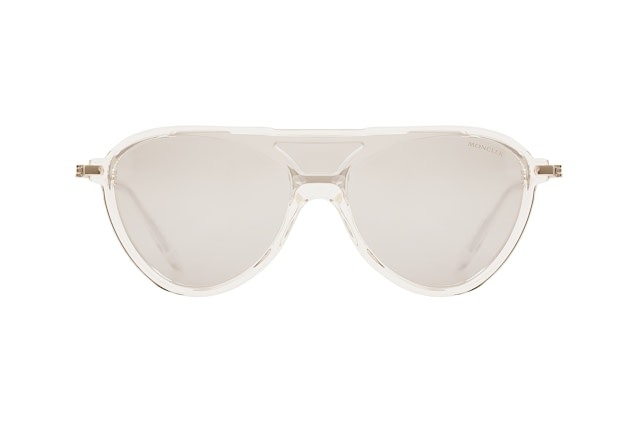 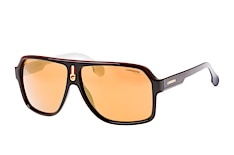 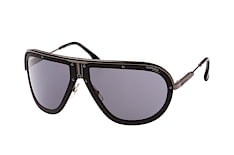 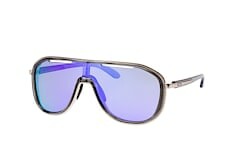 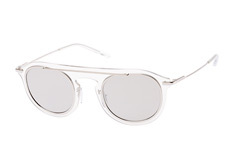 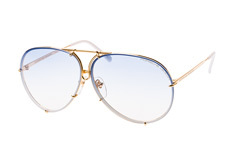 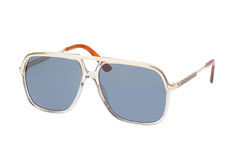 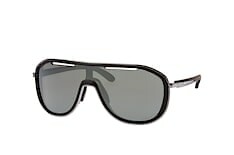 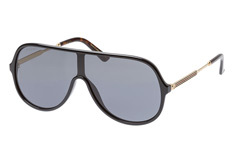 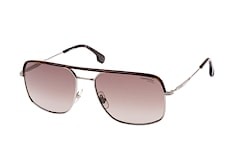 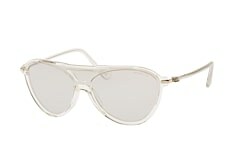 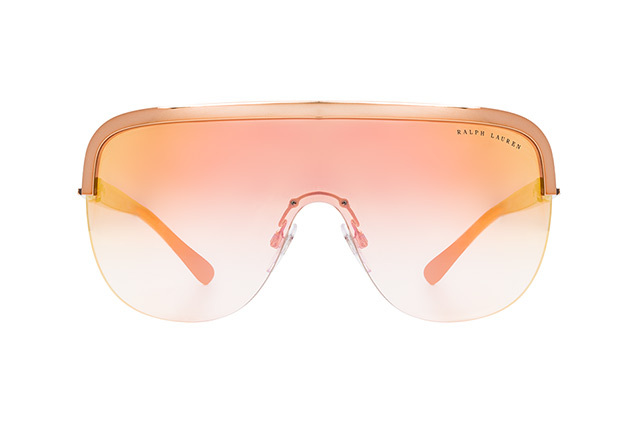 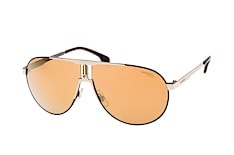 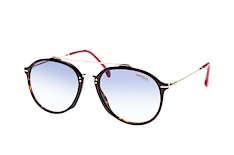 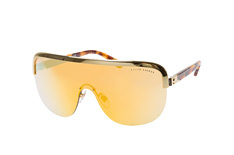 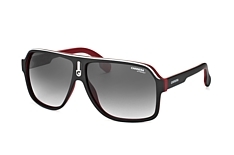 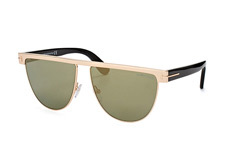 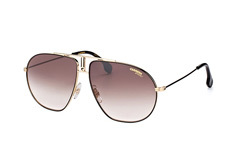 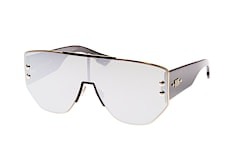 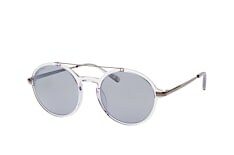 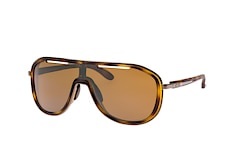 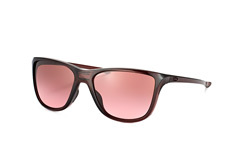 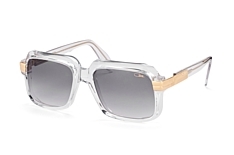 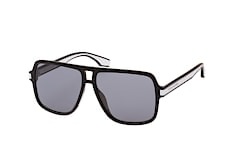 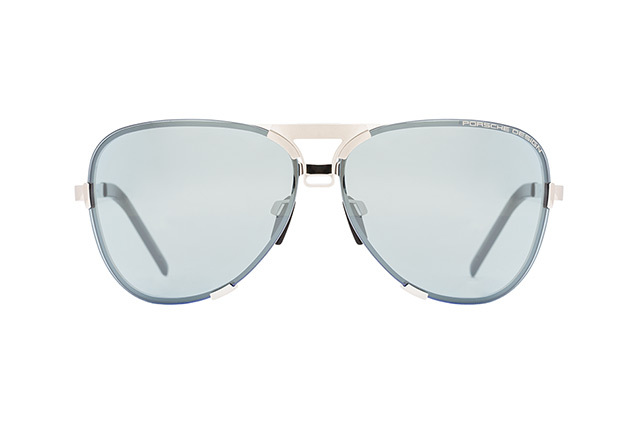 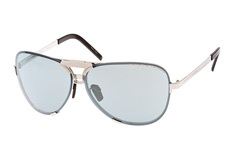 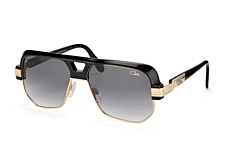 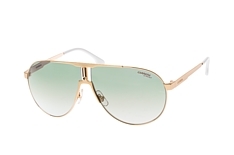 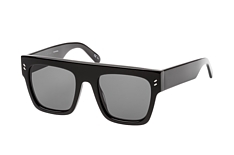 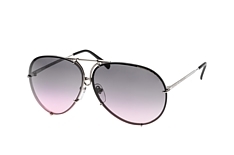 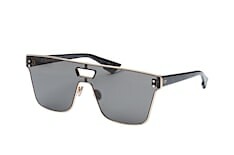 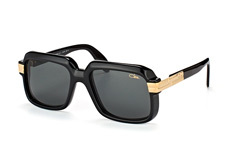 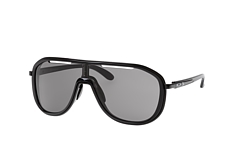 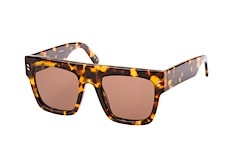 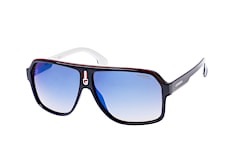 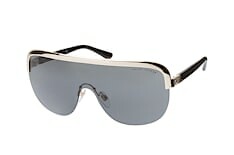 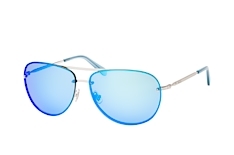 These sunglasses don't simply impress with their oversized look. 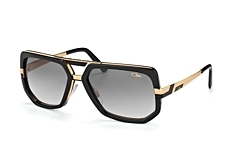 The striking browlines crown the frames, making them a definite head-turner.